Historical trauma has taken its toll on Native people, and Clayton Small, Northern Cheyenne, founder of Native Prevention, Research, Intervention, Development, and Education, or Native P.R.I.D.E., spent years developing ways to help Native men overcome the effects. Small said that sometimes children are hurt, betrayed, abandoned, disciplined harshly, abused, and neglected. Other times, young “knuckleheads” must learn to forgive themselves. Small recommends, “You can open the door to forgiveness by saying, ‘I hope and pray that at some point you can forgive me and we can have a good relationship.’ Sometimes the son has to initiate reconciliation with his parents, especially when his father is still angry and bitter or into unhealthy addictions.” In his own healing journey, the son can encourage the father to seek a wellness path. Our women need to stand side by side with us, equal in the relationship as wife, mother, partner, and with an assertiveness in the relationship that only happens when we have broken those unhealthy cycles, Small said. “Fatherhood and Wellness,” can be heard in its entirety on the National Indigenous Women's Resource Center website. The webinar offers many additional ways to heal relationships and avoid destructive behaviors and situations. Native P.R.I.D.E offers workshops throughout the country. 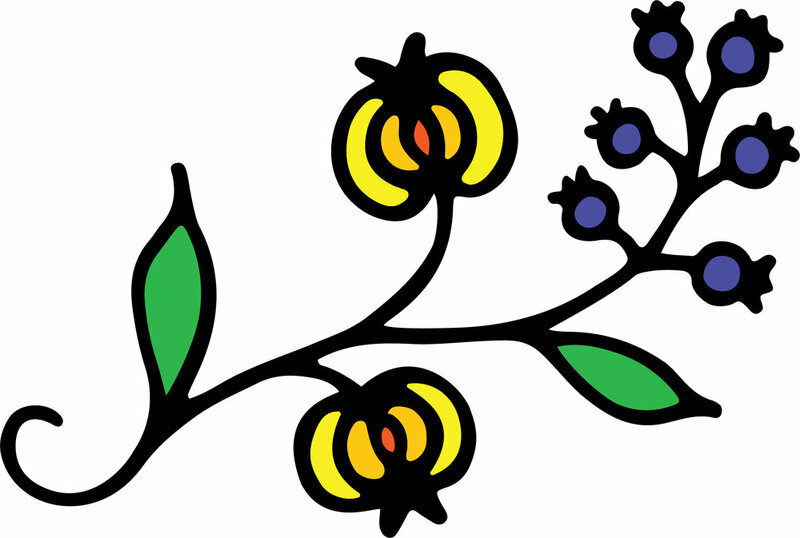 The National Indigenous Women's Network provides a wide variety of wellness webinars.